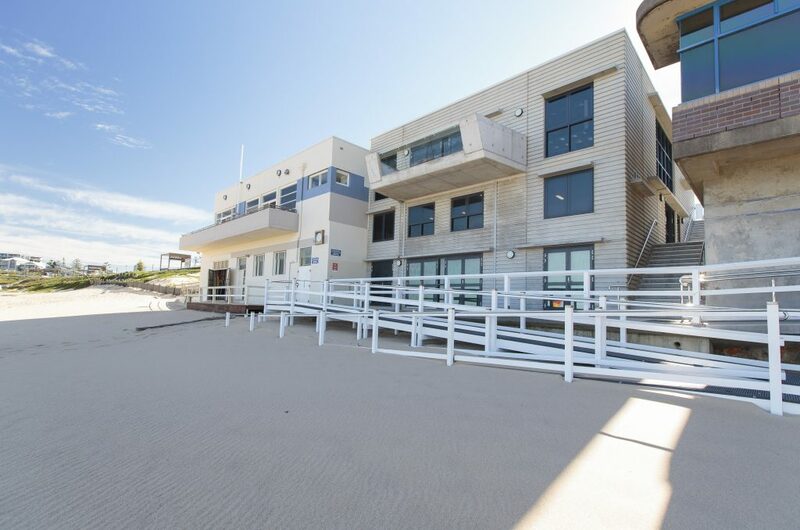 Due to growth in club member number Cooks Hills Surf Club saw the need to undergo a redevelopment to better cater for their members and to improve the club’s facilities. 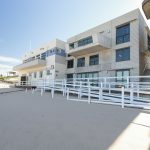 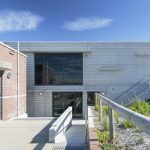 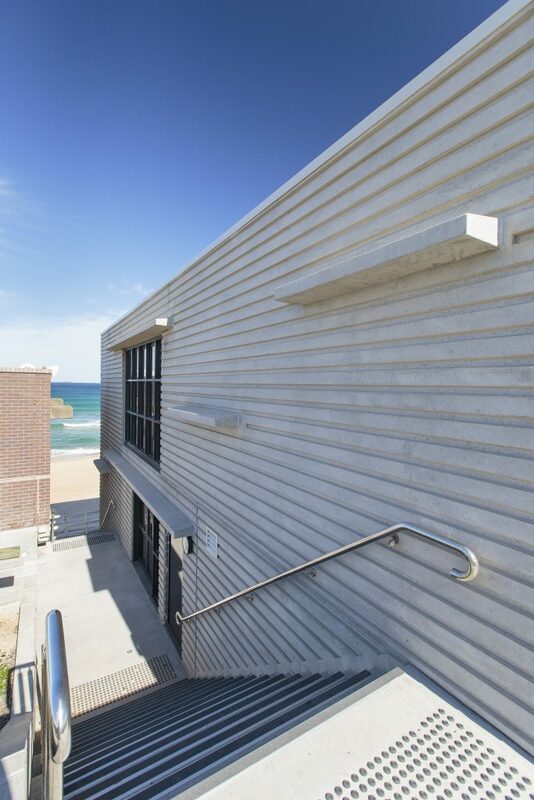 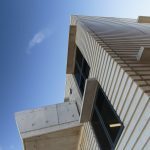 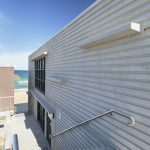 Stage 1 of the project included providing new female change rooms and disabled facilities at beach level, leaving the upstairs area to house training and function facilities. 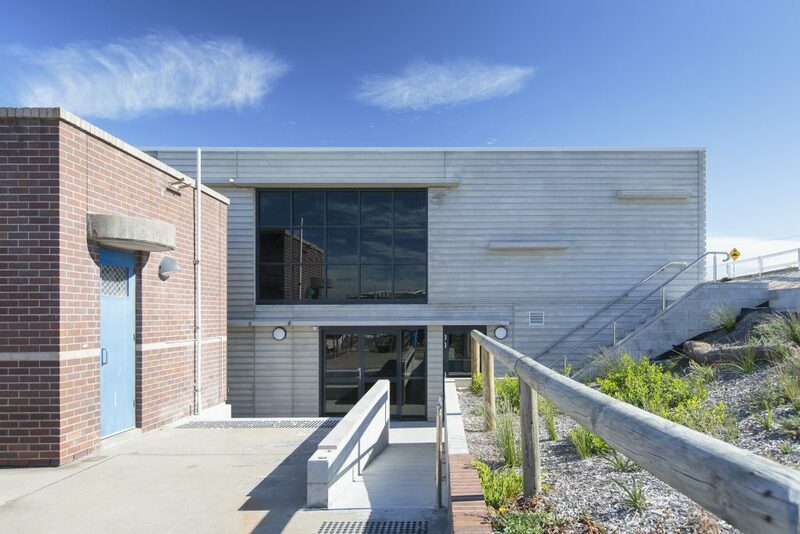 The design of the new building was to reflect the wave-like appearance of the Anzac Memorial walk. 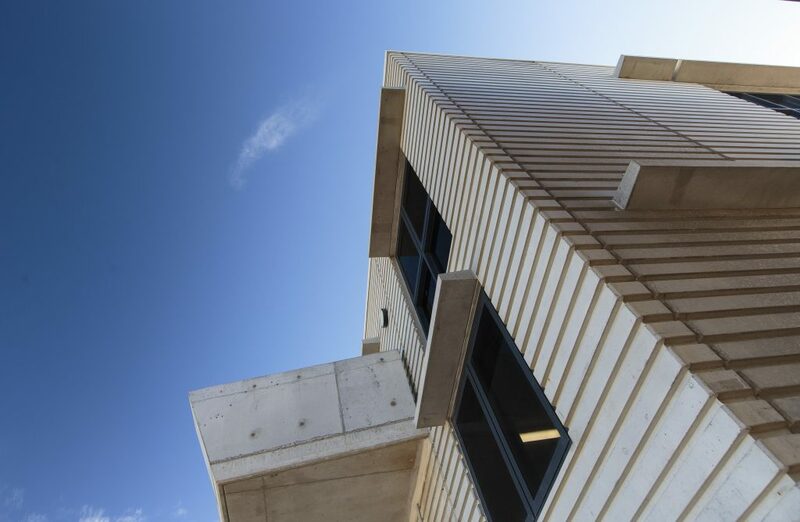 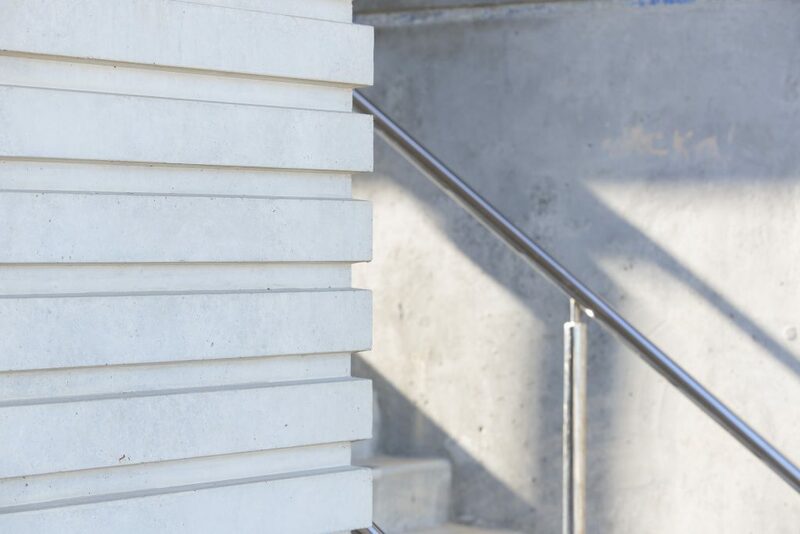 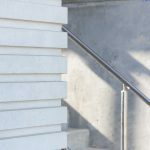 Approximately 15, 200mm thick precast concrete wall panels; totalling 262m² in area.